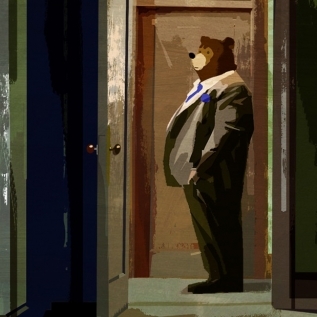 Shirley and The Hungary Bear is the tale of a young man named Shirley who has lost everything—his parents, his wife and his voice—when a fugitive bear from Hungary moves in next-door. Set in the period between WWI and WWII and lovingly recreating the songs of the era, Shirley and The Hungary Bear is a heart-warming story about how a shared love of music can overcome the most tragic of circumstances. Palau Pledge: big wins at Cannes Lions and DandAD.